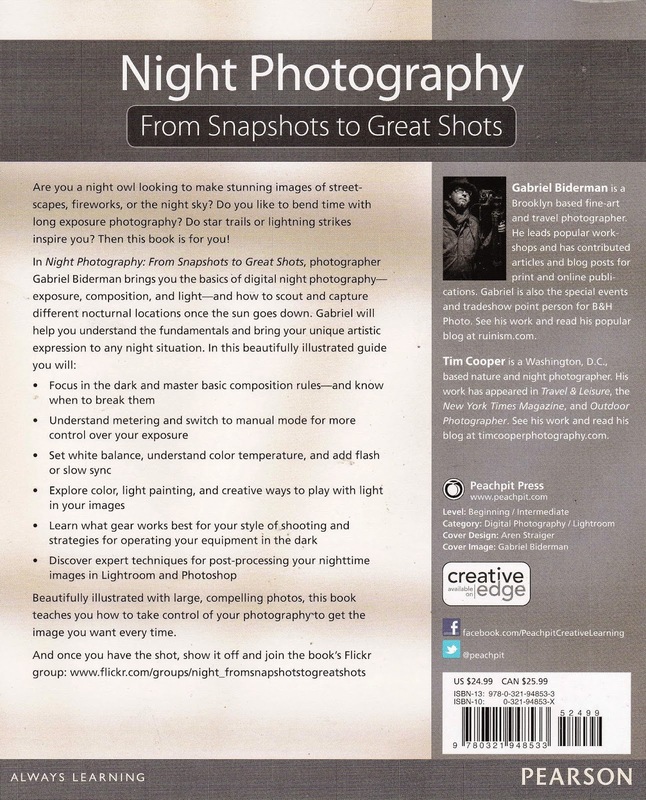 Canon Camera News 2019: Photography Book Recommendation: Night Photography "From Snapshots to Great Shots"
Photography Book Recommendation: Night Photography "From Snapshots to Great Shots"
A practical and insightful guide by the authors / photographers in not just assisting the new photographer with camera, lens and accessories selection, but also with night photography, exposure, composition and light conditions. 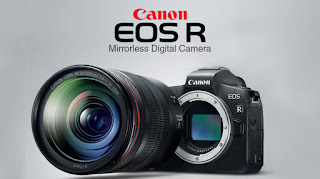 This book is all about getting the best value / compositions out of your camera gear when the sun goes down / and how to create "Great Shots' during night photography compositions and light conditions. The 220+ pages are packed with expert night photography knowledge, skills and many practical camera / photo demonstrations. 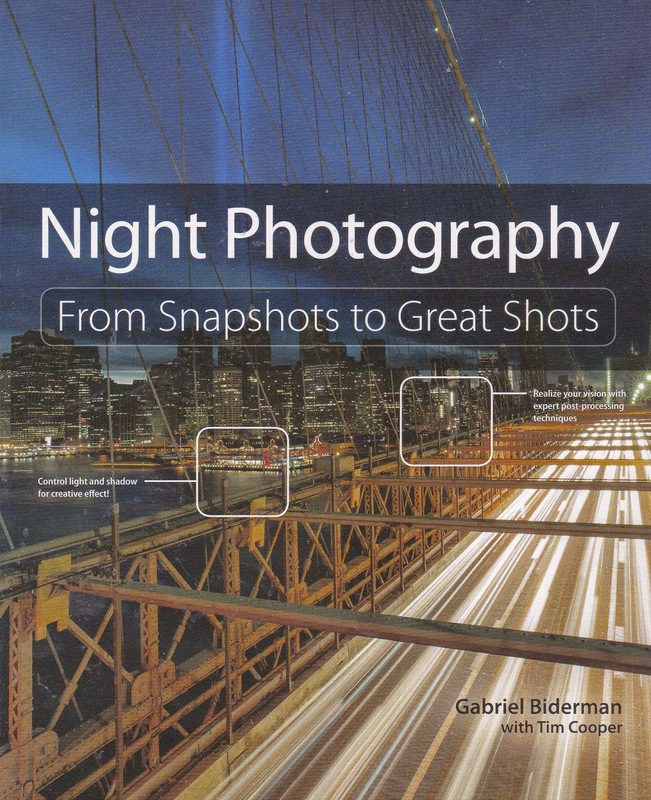 For more information / user reviews or to purchase Night Photography 'From Snapshots to Great Shots' please visit my Amazon aStore.